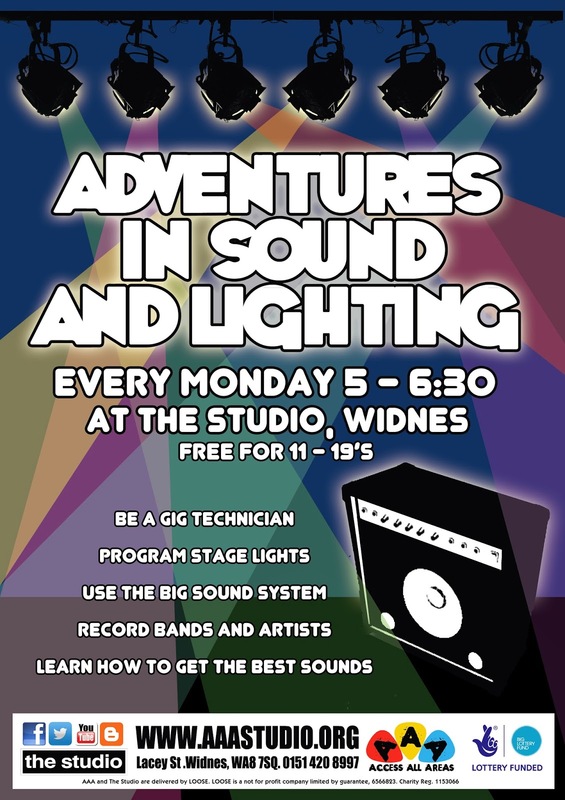 Learn hands-on how to use lighting rig, recording and live sound equipment FREE!! Come down to The Studio and have a chat to Stuart on Mondays or drop in any Saturday or Sunday afternoon and find out more about what's going on at Access All Areas - FREE! 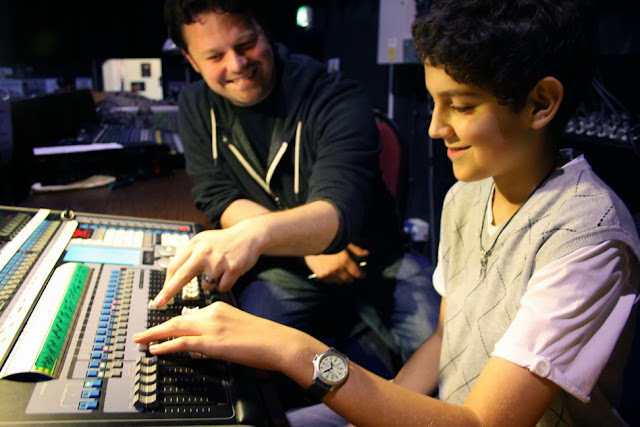 Ryan Burns (he has been coming to The Studio since we first opened 2010) His biggest event he did lights for so far was the Bruce Foxton gig at The Studio, packed to 400 capacity!